The annual Art for Social Change Competition and Showcase shines a light on local artwork that express the significance of social justice, community building and black history. 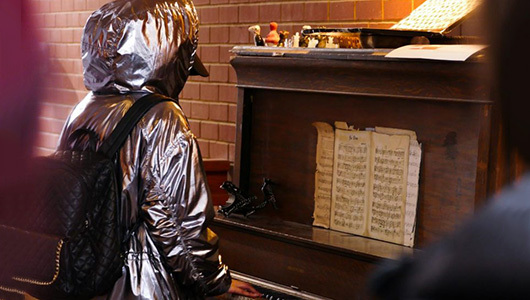 This year, accepted works were featured in a public exhibition in the Fine Arts Gallery 3 and awards presented by co-sponsoring departments across campus. 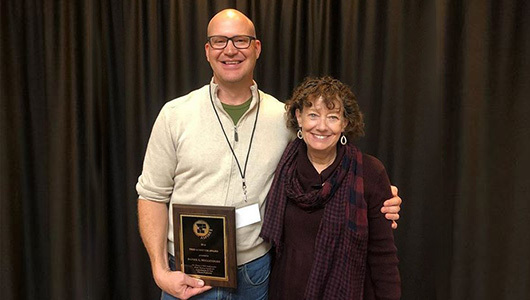 Daniel Mullendore, staff scientist with the WSU Franceschi Microscopy and Imaging Center and a graduate of the School of Biological Sciences PhD program, recently received a TRIO Achiever Award from the Association of Special Programs in Region Eight (ASPIRE). Practicing music has many mental health benefits for both adolescents and adults, and promotes a diverse education. 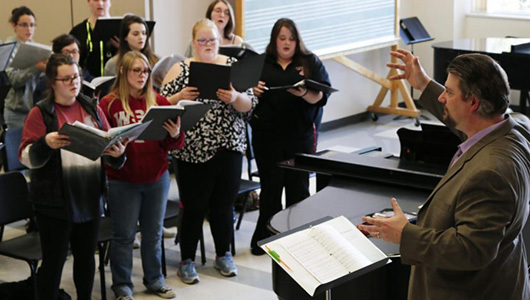 Students may find comfort in decompressing from the stress of higher education as well as gaining greater intellectual bandwidth by taking advantage of musical courses and facilities at WSU. With murmurs and pointing, the crowd watches as a face and then hands—holding a large object—appear in the twelfth-story window of WSU’s Webster Physical Sciences Building. 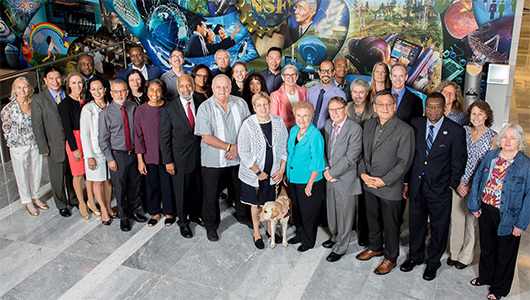 The prestigious Presidential Award for Excellence in Science, Mathematics and Engineering Mentoring recently bestowed upon WSU’s Team Mentoring Program in Washington, D.C., has brought about immense pride, increased interest in the program, and an opportunity to provide input on the nation’s strategic plan for STEM education. 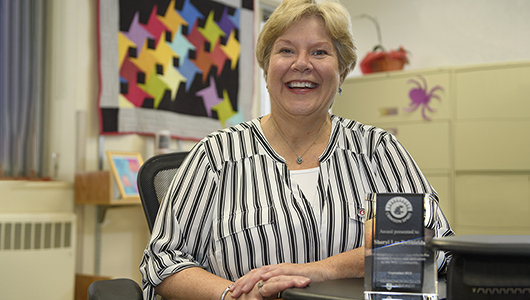 Fran Meserve, principal assistant in the School of Music, is the Crimson Spirit honoree for July 2018. 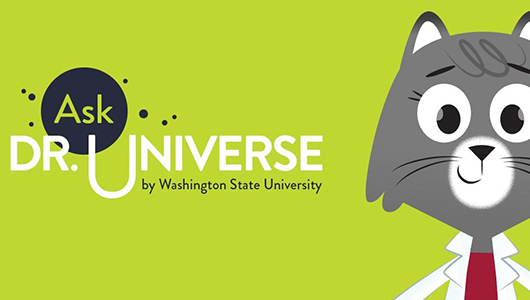 Presented by WSU Human Resource Services, the award recognizes faculty and staff who provide superior customer service to their peers, colleagues, and students. Dr. Universe: How do cacti survive in hot, dry environments? All plants need water to survive. 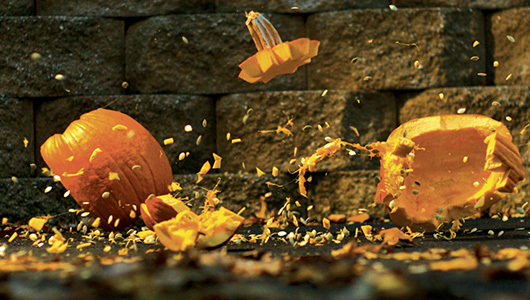 Those that live in places where water is scarce use some interesting strategies to stay alive. 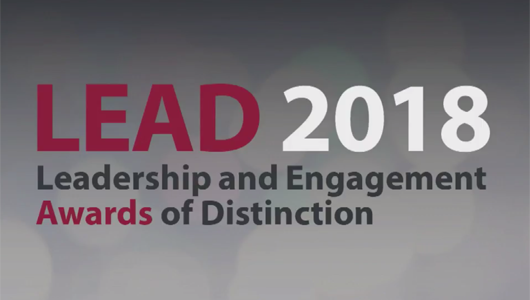 Fifteen undergraduate students plus two faculty and one staff member from across the College of Arts and Sciences were recognized during the 2018 Leadership and Engagement Awards of Distinction ceremony on April 17. 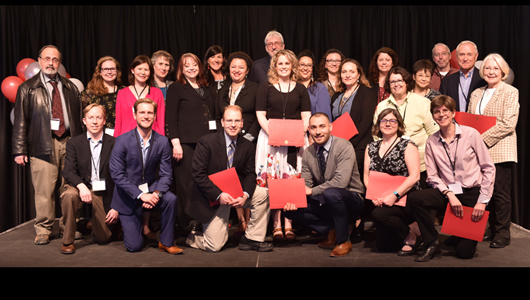 Fourteen faculty, three staff, and five graduate students were honored for outstanding achievement at the 2018 College of Arts and Sciences Appreciation and Recognition Social last week. Regents Professor Kerry W. Hipps, an international leader in chemistry, and Barry Hewlett, a veteran anthropologist with a global reputation, received the top two faculty awards. 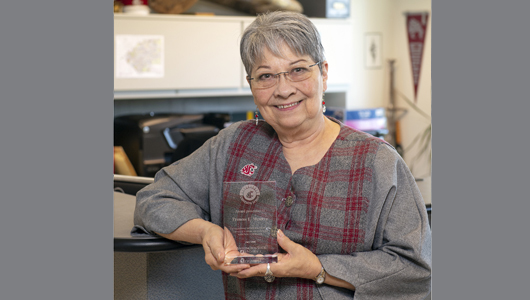 Patricia Thorsten-Mickelson, a financial and personnel manager with more than three decades of experience at WSU, was honored with the outstanding staff career award.